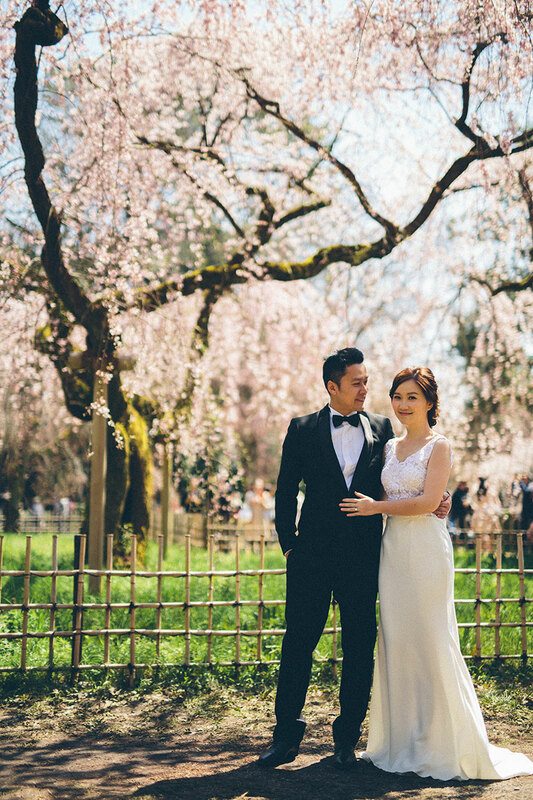 Amidst the beautiful cherry blossom trees, Dorothy and Jack take a casual stroll about the sublime outdoors. 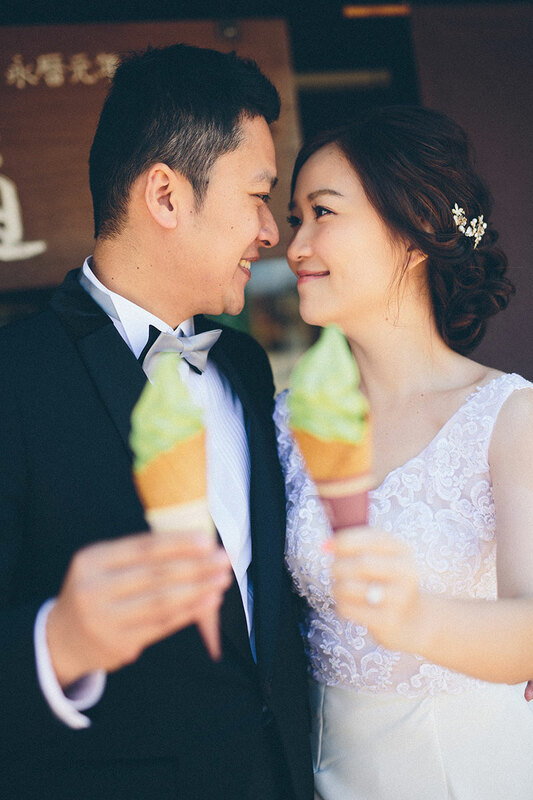 Their matching matcha ice cream treats are too cute as are the loving glances they give one another. 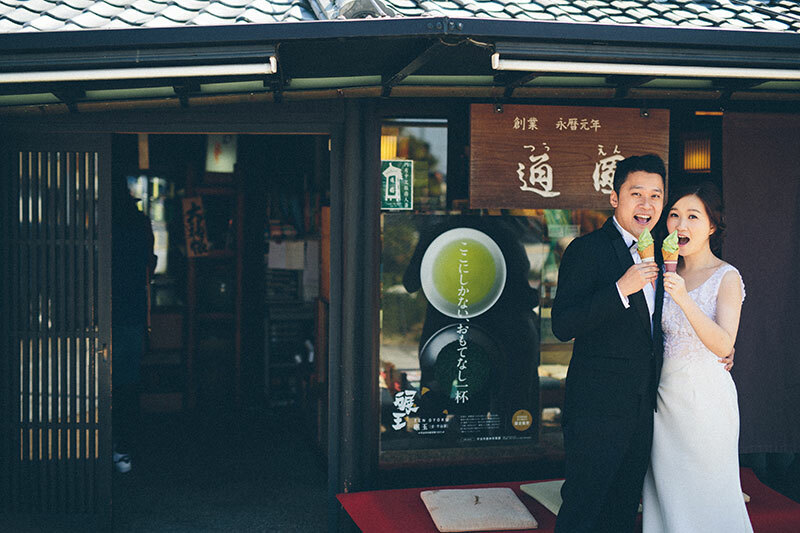 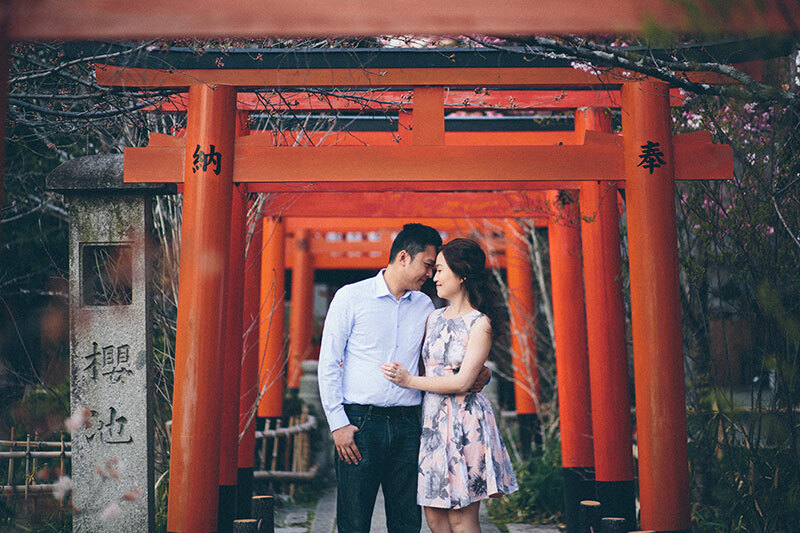 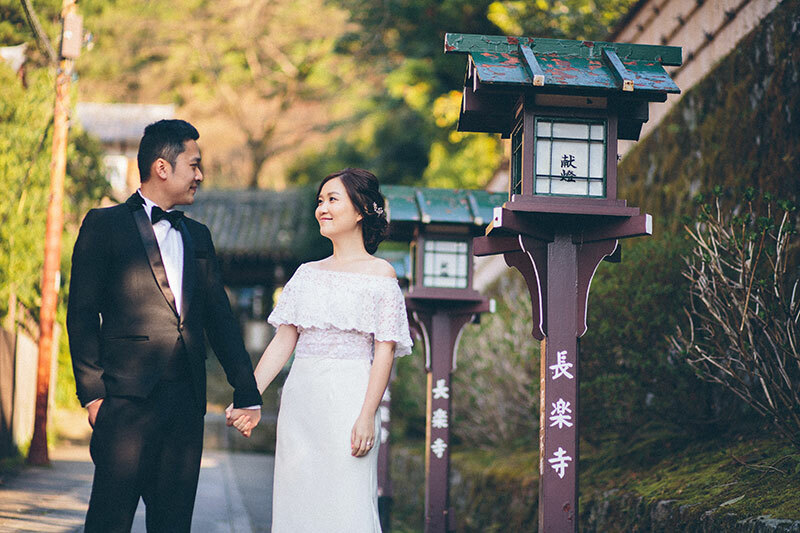 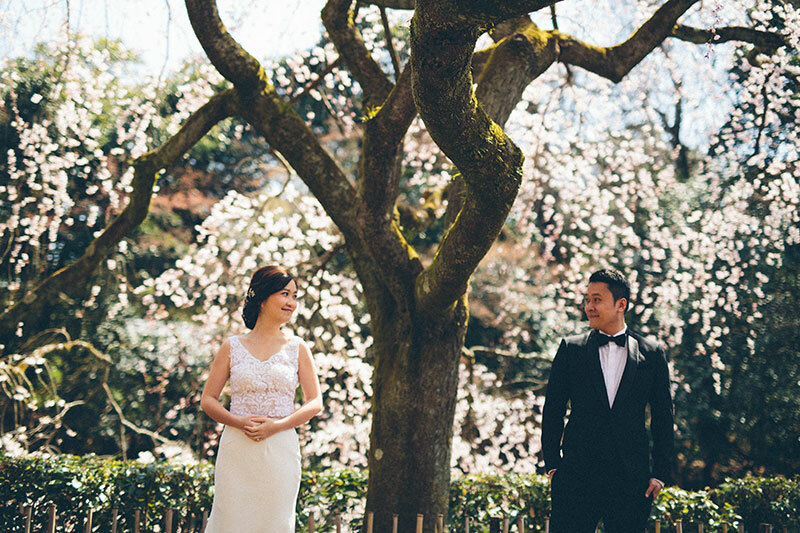 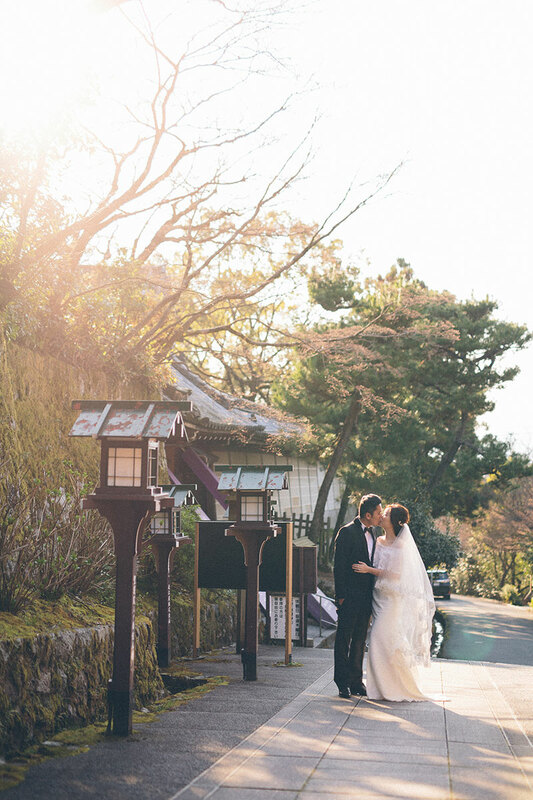 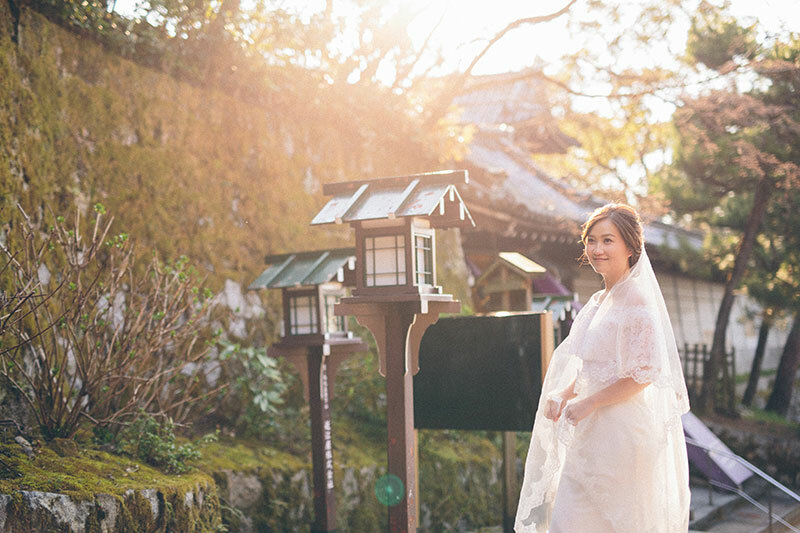 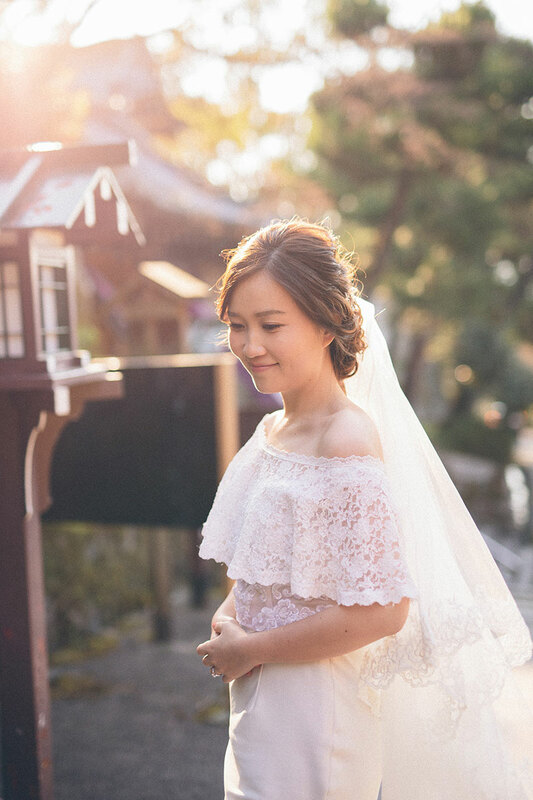 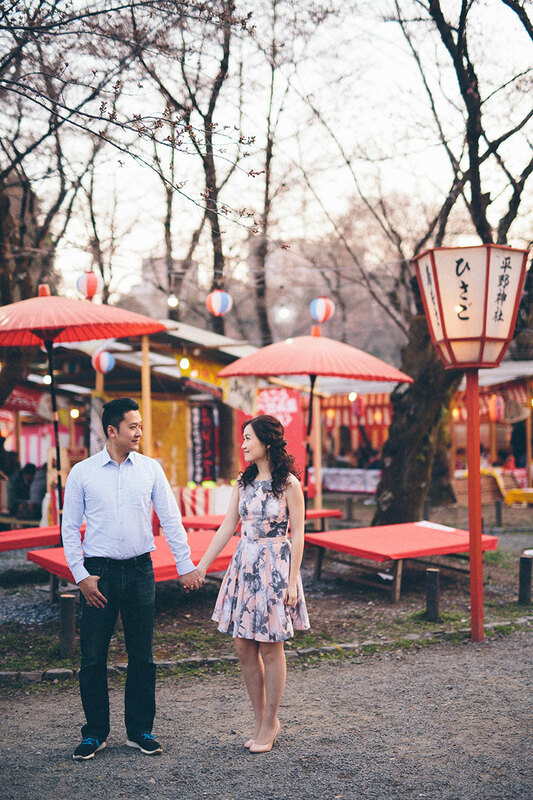 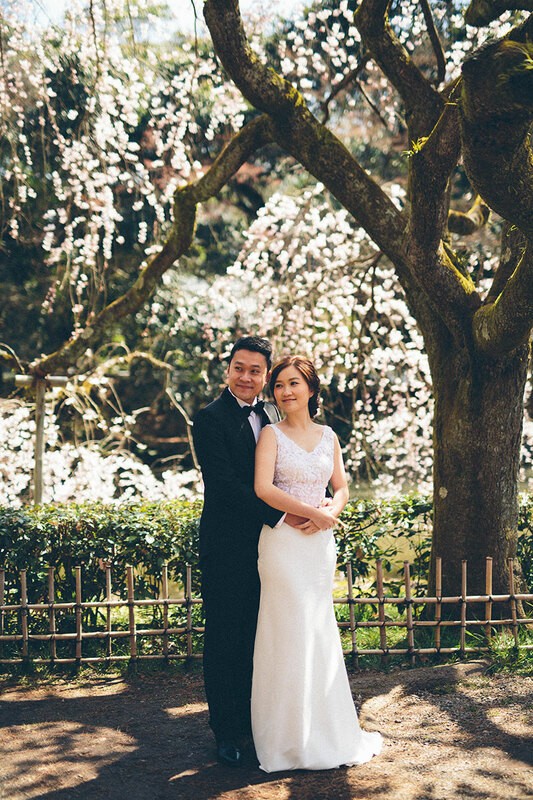 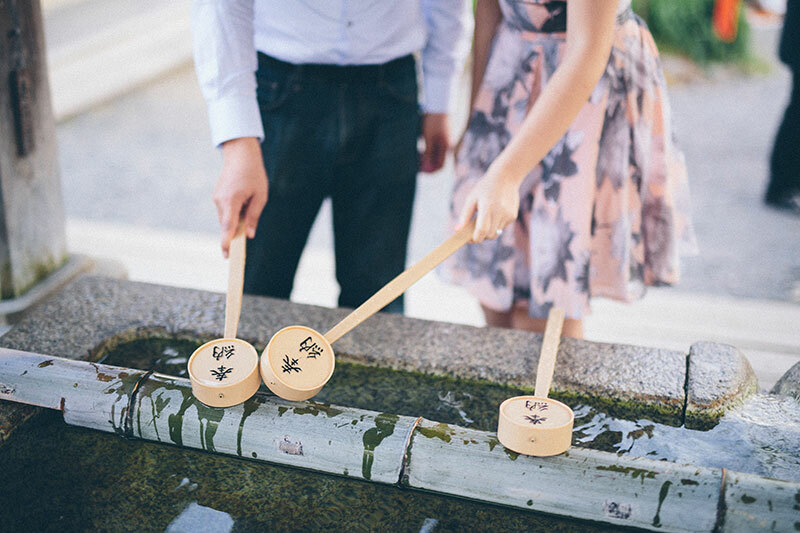 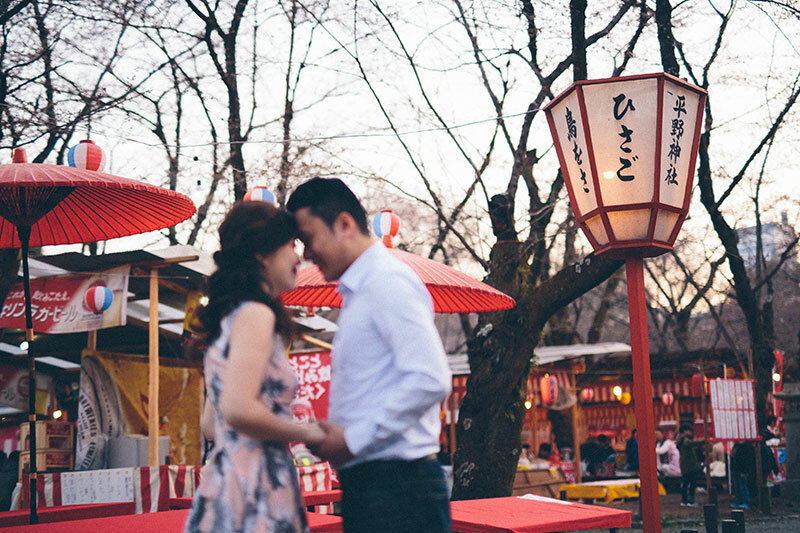 What a perfect pair to bring life to this romantic Japan engagement shoot captured by Patrick Photography! 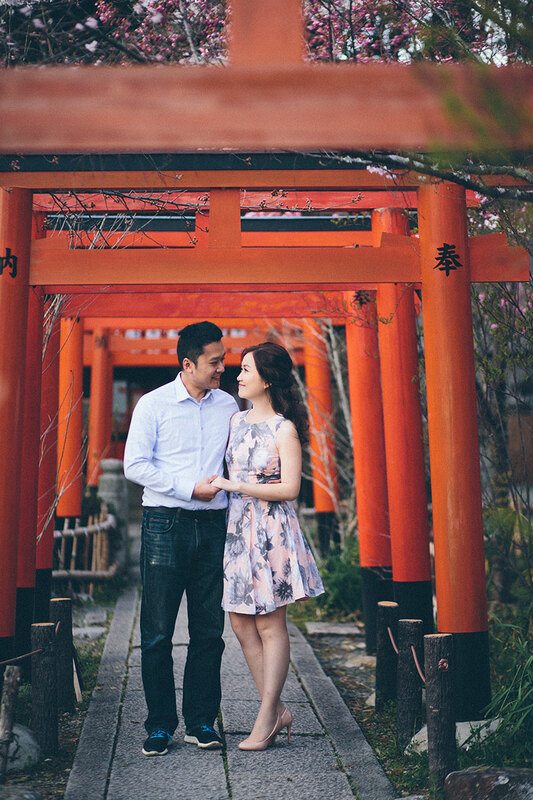 Come right in and scroll through!